Ask What Matters. Listen to What Matters. Do What Matters. What Matters to You? 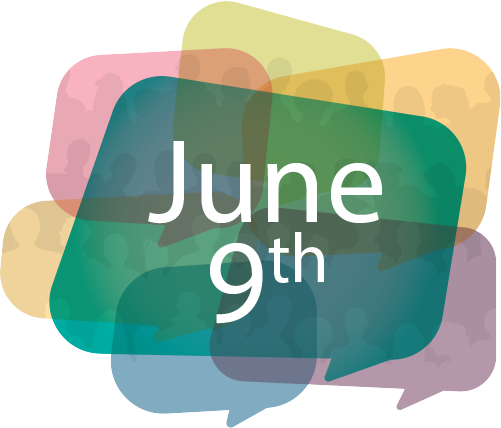 Day is June 6, and encourages meaningful conversations between patients/clients, caregivers, families, healthcare providers and AHS staff. When healthcare providers start a conversation by asking what really matters, it helps to build trust, develop empathy, and understand patients and families. Ultimately, it improves the quality of care we provide. It's a simple question with the power to transform healthcare. On June 6, our goal is to have as many people as possible ask “What matters to you” and engage in this important conversation – and keep doing it, each and every day. Focusing on what matters provides an opportunity to pause and think about how well we listen others. Mike shares his journey to reconcile cancer treatment with what mattered most to him in his life. John’s caregivers walk us through the revelations of his experience as a patient in Red Deer and the transformation through asking the question - what matters to you? Reflect on what matters most to you in your care and share it with your healthcare provider using a WMTY postcard. Talk to your friends and family about what matters most to them in their healthcare. What is the most important thing that comes to mind that you wish your care team knew about you? Have "Conversations that Matter" around Advance Care Planning. Join the conversation and share your ideas, experiences and photos about “What Matters to You” on Twitter, Instagram and Facebook using #wmtyAB. Listen to the What Matters to You podcast. Ask your patients and families what matters to them. It’s a simple question that has a big impact. Have a conversation with your peers and staff and ask each other "What Matters to You?". Share what matters to you with your manager.